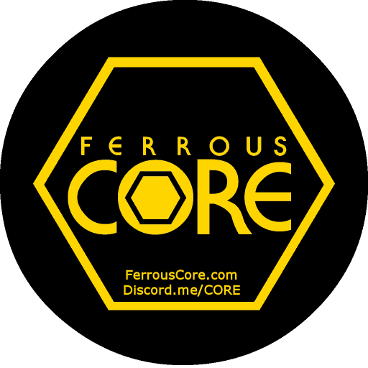 Welcome to Ferrous Core! We are a PC multigame community currently focused on Destiny 2, The Division 2, and Anthem. We seek to foster an environment that spurs skilled play and self-improvement without losing sight of why we play in the first place: Fun. Our average age is 27 (overall, calculated from a Google spreadsheet). Headsets/ Mics are strongly preferred. Games are meant to be fun. Teamwork is overpowered, so USE IT. Real life always comes first. If you like what we're about and want to join us, hop on our Discord server at https://discord.me/CORE/ and speak to a recruiter! Sherpa Requested! Help Noxious get his first clear. 3x Riven GL cheese and QW after.